When something famous comes along all you hear about are the queues. And you always say, “I am not waiting in that queue! It’s not worth it!” But sometimes, you just have to bite the bullet and do it. So we did it. 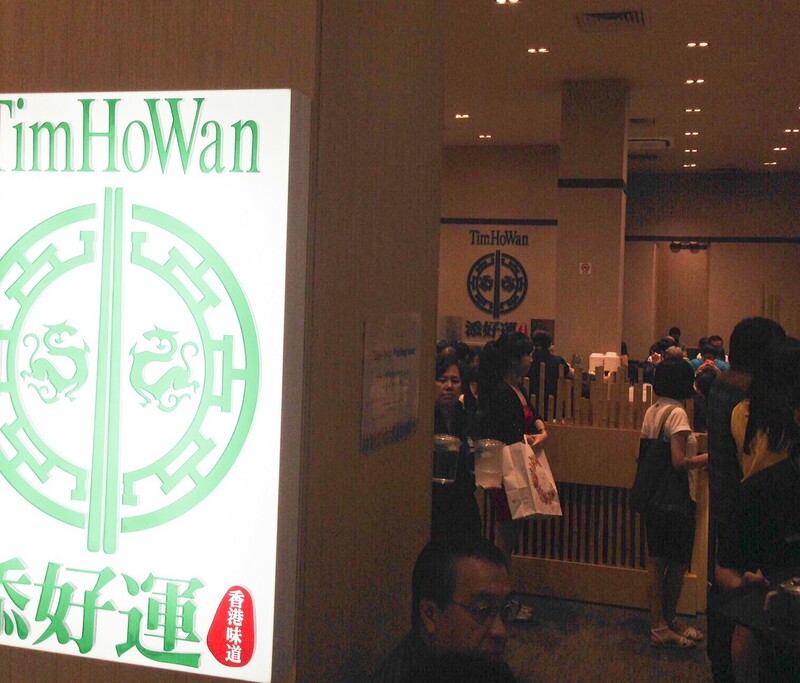 We queued and waited because we were leaving Singapore and we needed to try Tim Ho Wan before we left. So we queued for 30 minutes and got a nice seat and just ordered. We hoped that the hype was not overrated and that the food was worth it. It has to be good right? It has a Michelin star! 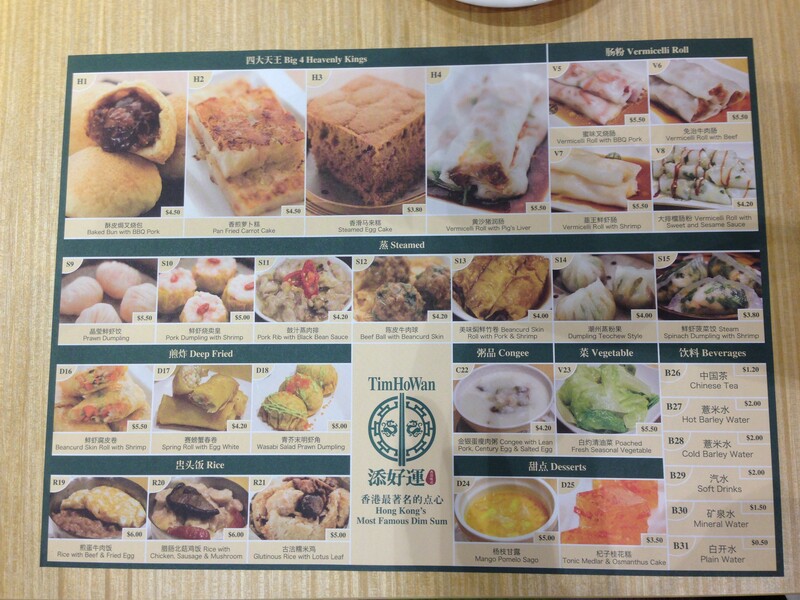 My first reaction to Tim Ho Wan was that it was really small. If they knew they were going to have a crowd, why not get a bigger place? After all the cost of more space and staff would be compensated by an increase in revenue, right? Let’s take a look at the menu and see what they have. The selection is not huge, but there is something for everyone. 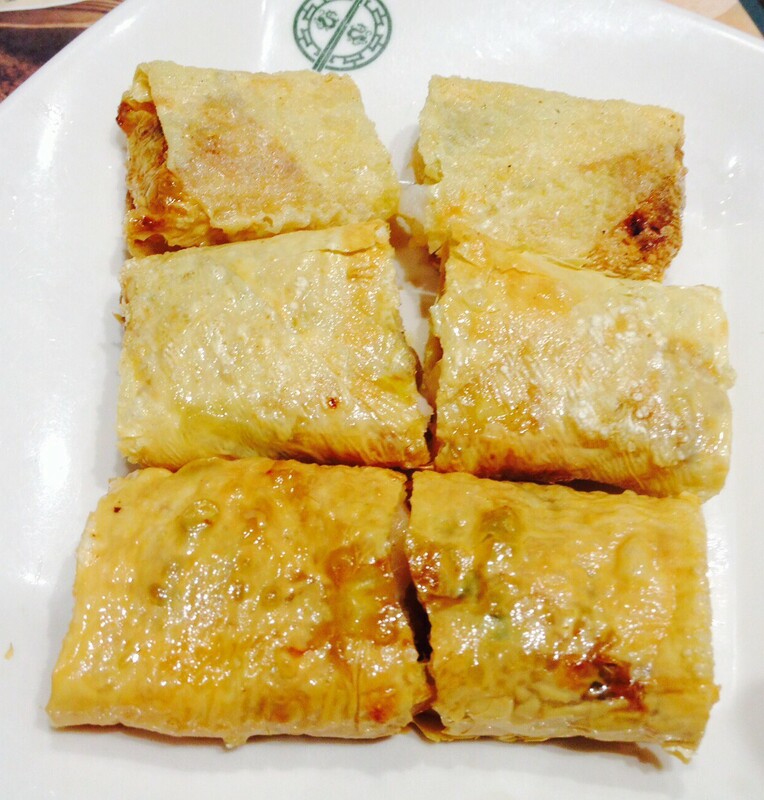 The big emphasis from Tim Ho Wan is the Four Heavenly Kings. To be honest, I was interested in three of them, but we only went with two of them. I immediately said no to the Cake, because after all, it’s just cake. And as much as I wanted to try the Pan Fried Carrot Cake, I couldn’t bring myself to do it. But, I needed to have the Baked BBQ Pork Buns! I heard so much about them, that I needed it! I have heard so much about them, how they are flaky and nice and sweet to the bite. They looked awesome when they came out, and then when you opened them up, the Char Siew inside looked great. Quite a bit of meat inside too. And then when you took a bit, wow. 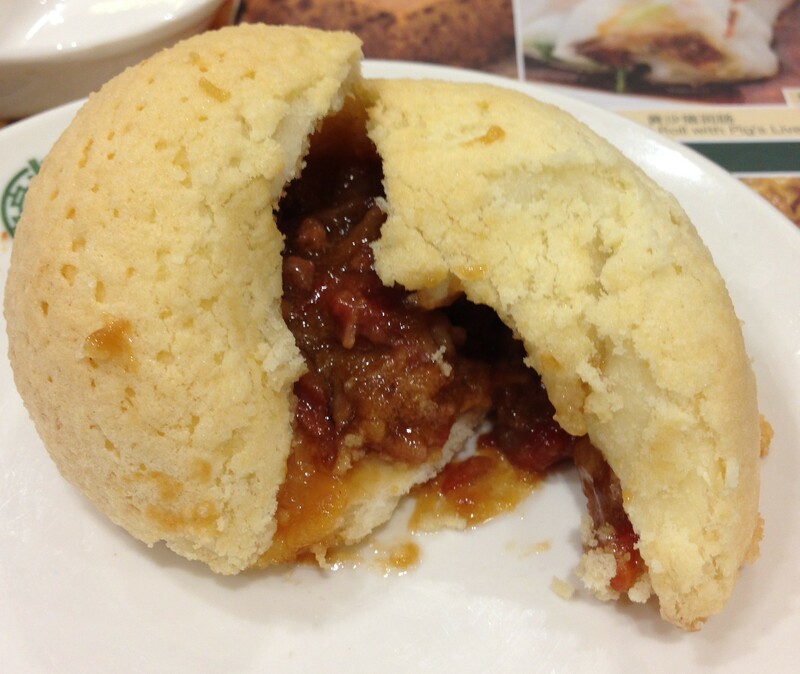 The crispiness of the bun combined with the sweet Char Siew and gravy inside made it heavenly. We ate them hot, but I can see where they might not have the same attraction as when they are cold. You can only order one for the table and then more order to da bao, you can’t mass order them, which is a shame. We did order some to go, but as I said, they were much better hot and fresh than cold or heated back up. The other Heavenly King we went with was the Pig Liver Chee Cheong Fun. I only tried a taste and it was nice, the roll was nice, not too firm like most of the other places in Singapore, but not mushy either. A nice combination. Lena gave it a full thumbs up and said the liver was nicely cooked. How to have dim sum without Har Gow? Impossible. And these were magnificent! 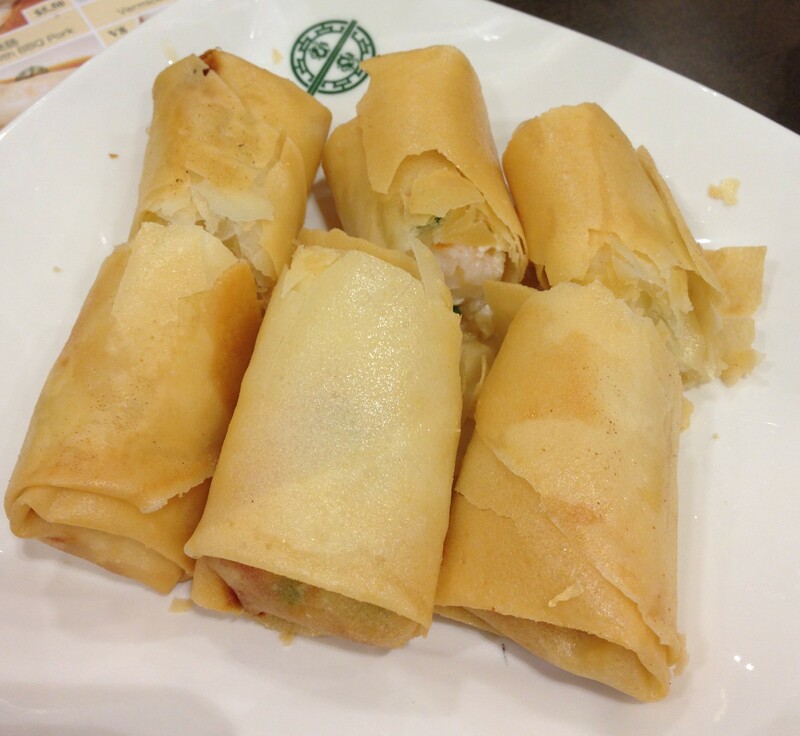 Just enough wrapping and nice amounts of prawn inside. I always say that a dim sum place is rated by its Har Gow and Siew Mai, and this is some magnificent Har Gow. 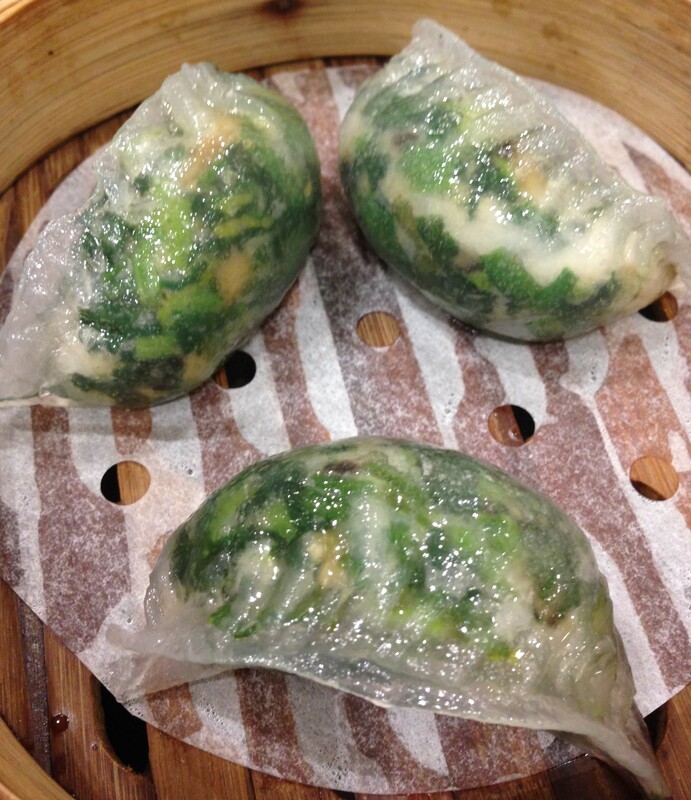 How about some Spinach and Prawn Dumplings? 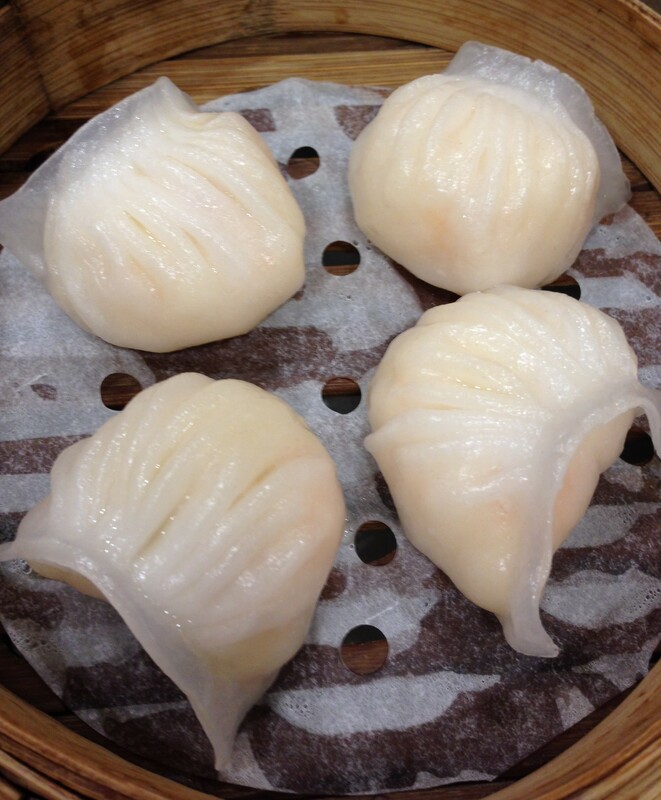 If the skin is thin enough to see through and still holds a great shape, that is the mark of a great dim sum dumpling. This is exactly that. 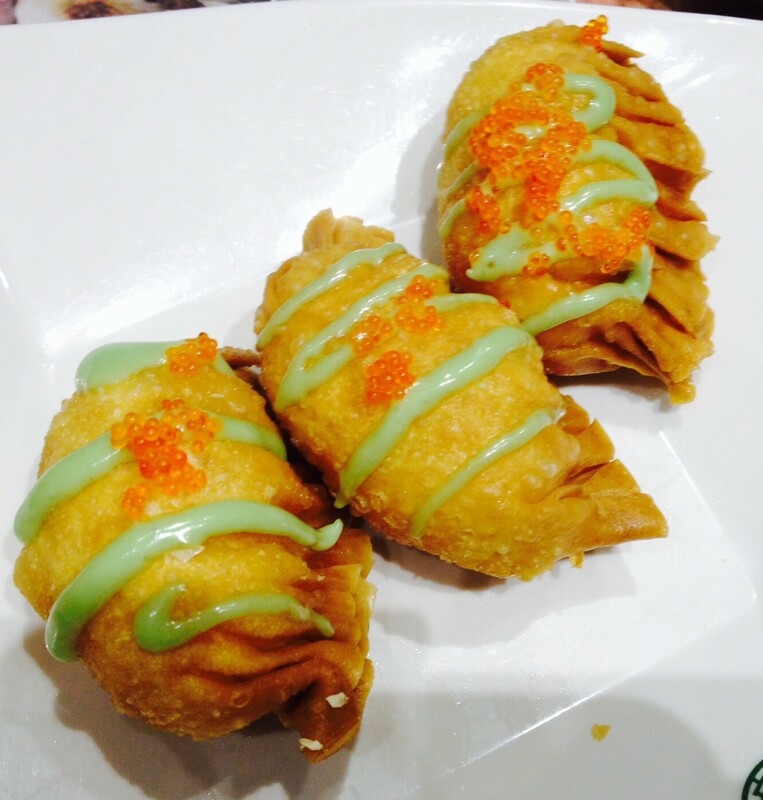 Fried Prawn Dumplings with Wasabi Mayo. Yum. Not too oily and done just right. 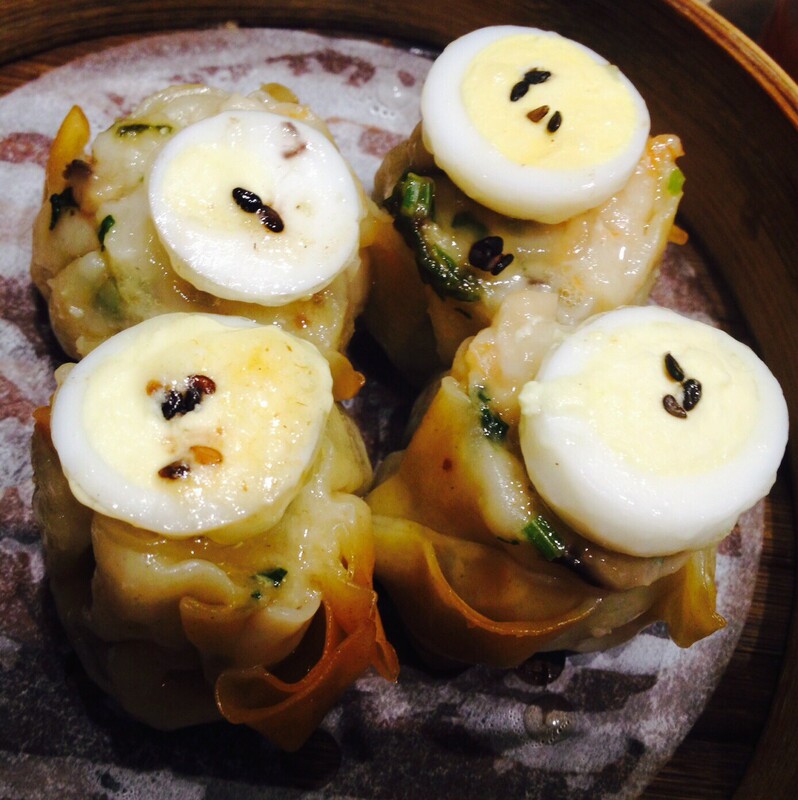 Instead of the normal Siew Mai, we went with Quail Egg Siew Mai. A little extravagant and high in cholesterol, but who cares? The pork underneath was so juicy and not too fatty, it was just plain awesome. Anyone who knows me knows I love Spring Rolls. These are egg white spring rolls. So crispy and fresh. My kind of spring roll. How about Fried Bean Curd skin with Prawn inside? Yup, another winner dish. So good. 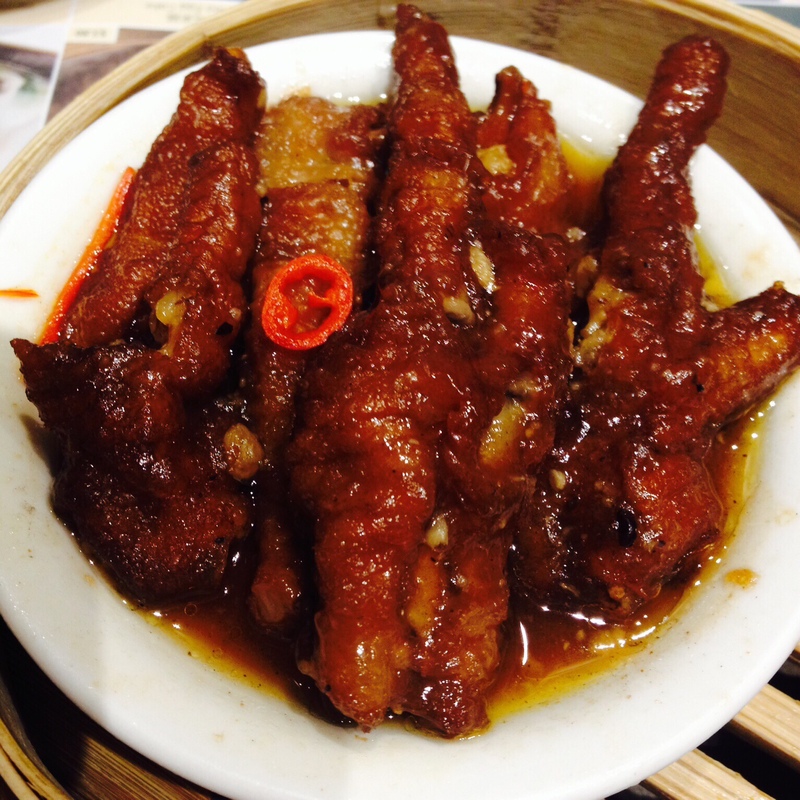 And of course, you know I have to go with the Chicken Feet. Shiok! If we could have ate more, we would have ordered more. I will say that the reputation, the queue, the wait, it was all worth it. It was truly an eating experience. Not high-class dining, but still, service was good, food was excellent. 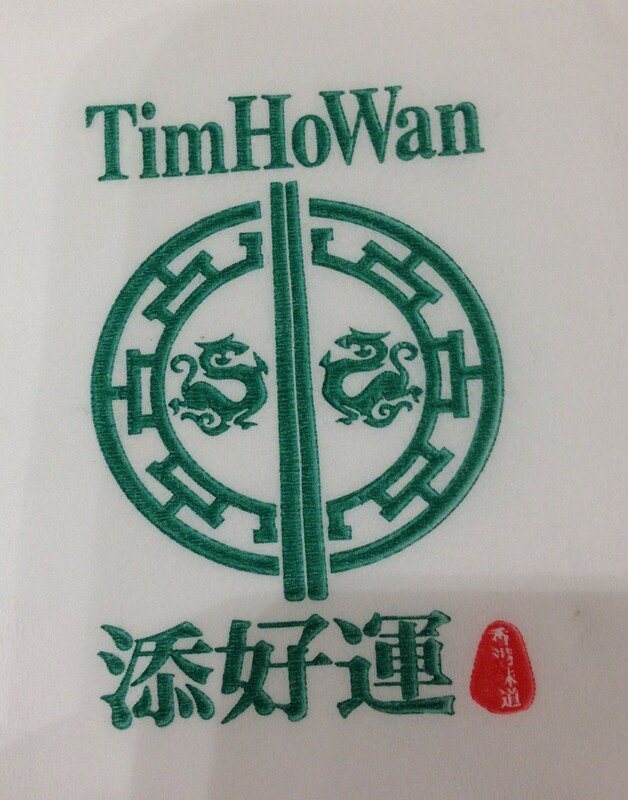 Tim Ho Wan, I want more! 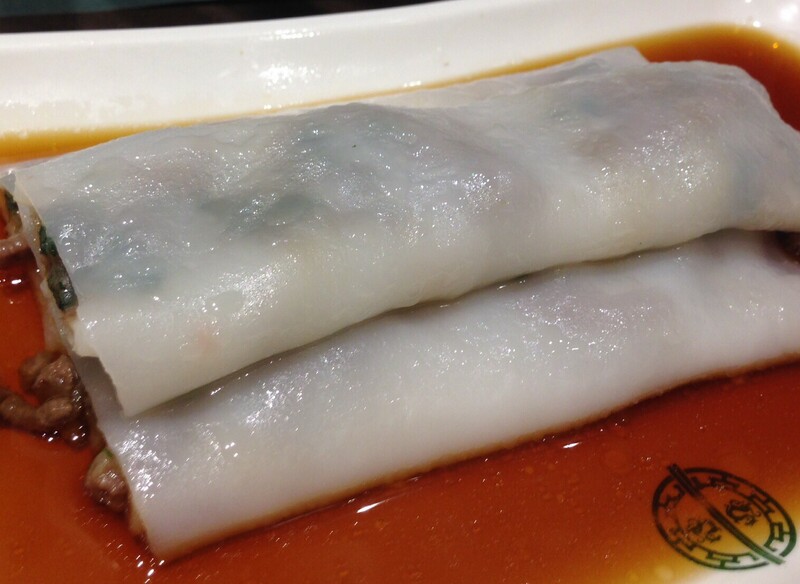 Posted in Dim Sum, Michelin StarsTagged Dim Sum, Michelin StarBookmark the permalink.